Today is such a high vibration day. We can't call today a blue day, nor can we call it a red day even though 5 is blue and 5+5 = 10/1 is red. This is a masterful vibration with masterful implications. 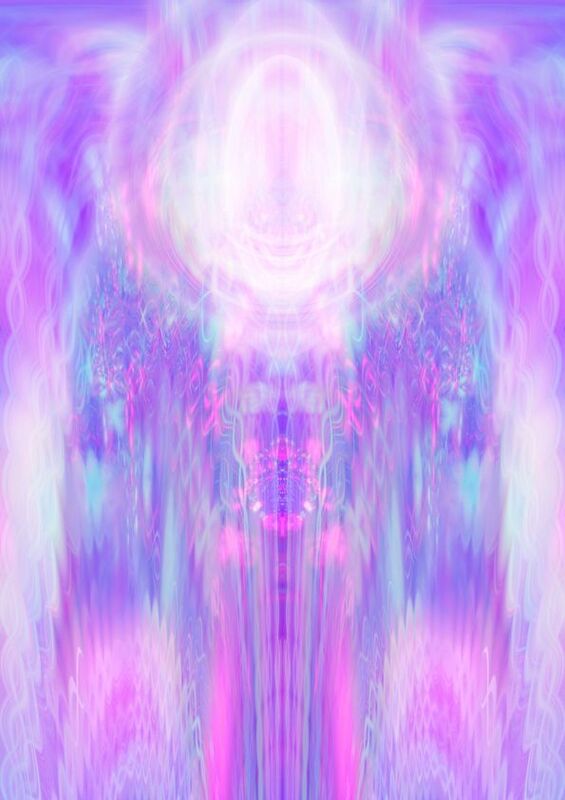 The vibration is so filled with light I chose to call it a lilac light vibration. The qualities are definitely suggesting changes of a very high order and the freedom this day is offering you is something that will take your breath away. You can touch the divine and all things are possible. 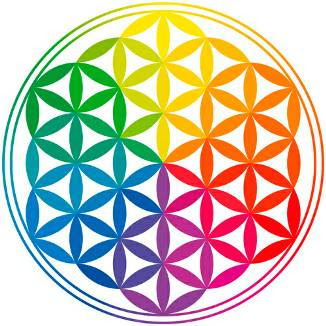 Surrender and merge into the vibration available to you today, it just may set you on a roller coaster ride of great and wonderful change. Do not fear it, take this offer and soar with the angels on wings of change. My wings have set me free, I am peace, I am limitless, I am the vast expression of the Infinite Universe itself. For as little as $22.99 AUD, you can begin your healing with colour and learn how to become a colour therapist. Just click anywhere here.